It was June and the time had come. I had been waiting for this day for a few years and it was finally here. 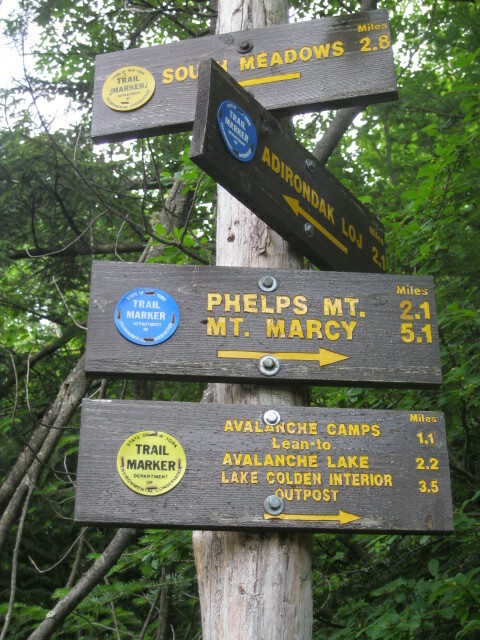 The kids were old enough to hike Mount Marcy! At 5,344 feet, Mount Marcy is the highest peak in New York State. It is located in my very favorite place, the Adirondacks. My husband and I decided when we first had kids that we would not stop doing the activities we loved just because we had children, nor would we exclude them. Instead, we continued to do what we loved and adjusted accordingly based on the ability of our children. One of our favorite activities was, still is, hiking. All four of our children have been on a hike (in a front carrier) during their first week of life. By 4-6 months they have graduated to our Kelty backpack (best pack ever!) and by 4 years old they can hike 4 miles or so on their own. So, the summer our oldest two were 10 and 8, I knew it was time to conquer Mount Marcy!